So glad you joined us! What a beautiful bird. You make me laugh, Misty. I ramble, also. 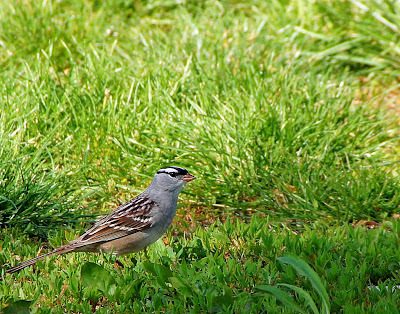 What a darlin' wee bird, too. Good for you, getting your photos out there to some new audiences. Oh that's a cute wee bird. You captured it very well. 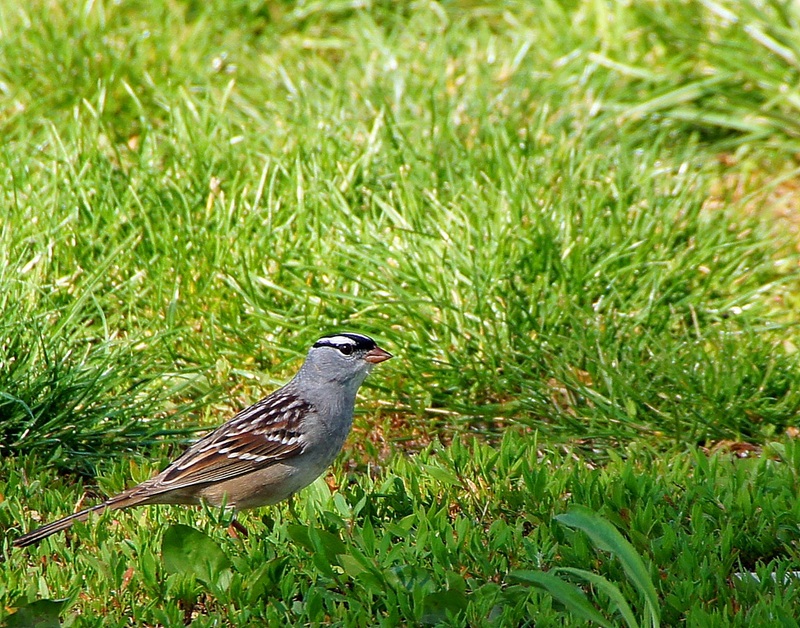 I don't think I have ever seen one of these pretty sparrows around here. Beautiful shot. I love the sparrows in their breeding finery! Nice shot Misty! Great photo - I like the details you have captured. Great shots of your beautiful bird! Misty, beautiful shot of the sparrow! Such a pretty little bird!